​the busiest... but you can change that. It should be that way, but it is a reality that the home performance contractors who know how to marketing their services better than their competition take the lions share of the work. 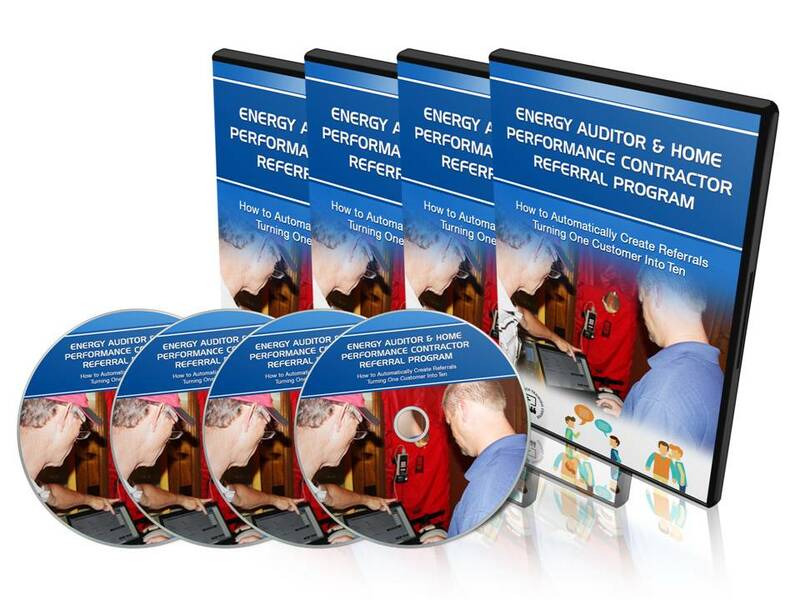 If you are a energy auditor or home performance contractor who does good work and cares about what you do, level the playing field on those creating a bad name for the industry and learn the skills you need explode your revenues. Position your services so that your customers are pre-motivated and pre-sold to do business with you before you even do an energy audit. Attract the best customers who appreciate your services and are willing to pay top dollar for them. Save you time on marketing. Referral strategies, once established, don't require much management or time investment. Use our experience and knowledge marketing our home performance company to exponentially increase your business. I know what it feels like to up and to be down in this industry. If you really want to make a career in home performance, not just use it as a side job and go back to doing what you were doing before, start on a new path with us at the BPI Exam Academy. Our no B.S. approach will help you launch your career in the direction you've always wanted.